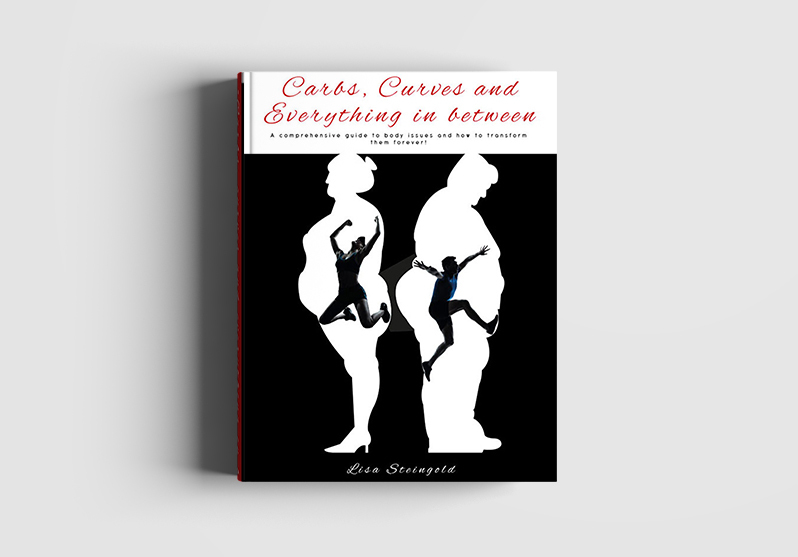 “Carbs, curves and everything in between” is an in-depth look at the cause and contributions to our body issues and more importantly, how to overcome them. It gives the reader an understanding of both the psychological factors and neurological factors behind weight gain, addiction and why diets don’t work. Why can’t I get rid of my addictions? 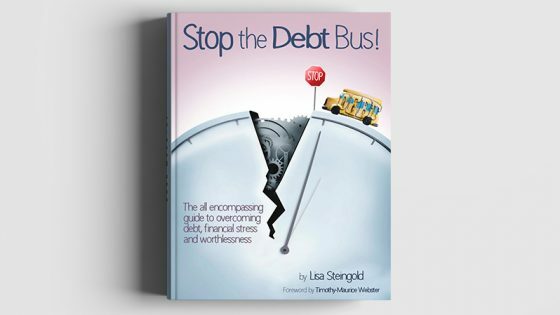 The book is divided into two parts; the first part gives the reader the factual information and understanding of body issues, whilst the second part acts as a practical workbook and guide. 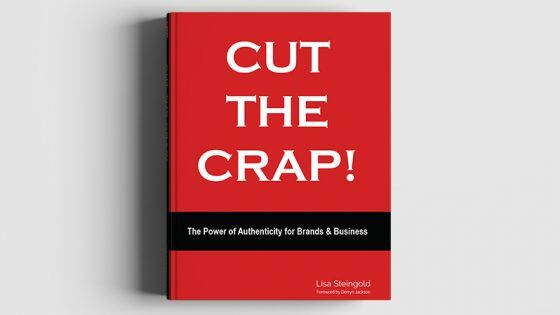 Lisa has done her research and yet brings in some radical new concepts and understanding in a manner that’s appealing, light hearted and truthful. 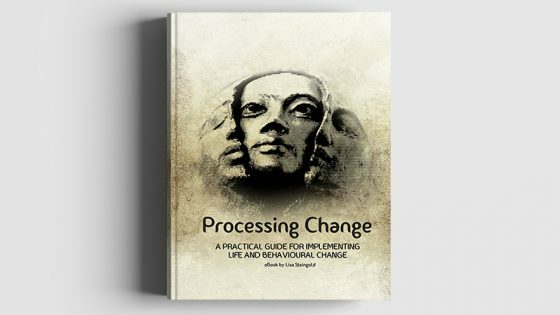 The book is filled with case studies, examples and the author’s own stories, all of which make this book, probably the most authentic, well delivered book in the ‘change my body’ genre, written to date.